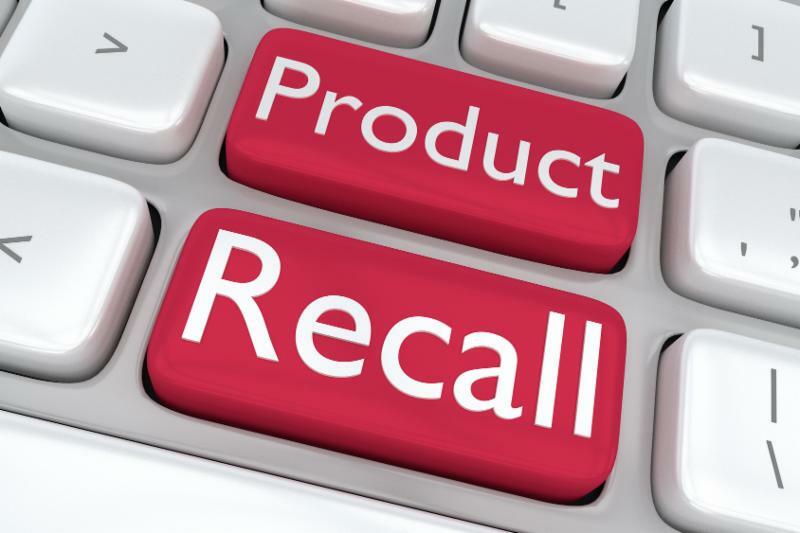 FSMA Preventive Controls rules require companies to identify and assess hazards. If you have more than 2 attendees, please select 3+ attendees. This is for 3 or more attendees from the same company. We also specialize in Food Safety Consulting! What If Traceability And Food Recall Are Not Enough? Glass shards, unlabelled allergens, inedible inks, Escherichia coli outbreaks, bone fragments in beef products, food contaminated by inattentive or poorly trained employees...the list may go on indefinitely, but the result will always be the same: the high regulatory pressure on the food operator and its business. The latter indeed ends up facing several "counterparts" at the same time, namely clients, control authorities, media and consumers. Consequently, the continuity of the business may be jeopardized by a significant and serious regulatory action from the public authority such as seizures, product recall and destruction, civil fines and even the possibility of criminal charges. This contribution focuses on the extent to which the EU regulatory framework on food may hamper the ongoing operations of food manufacturers once a crisis erupts. Taking into consideration recent developments of European food policy and case history, this paper discusses how integration of legal, regulatory and technical expertise may improve the efficacy of a food manufacturer's "crisis management plan." Festival Napa Valley has announced its dates and events for 2017! 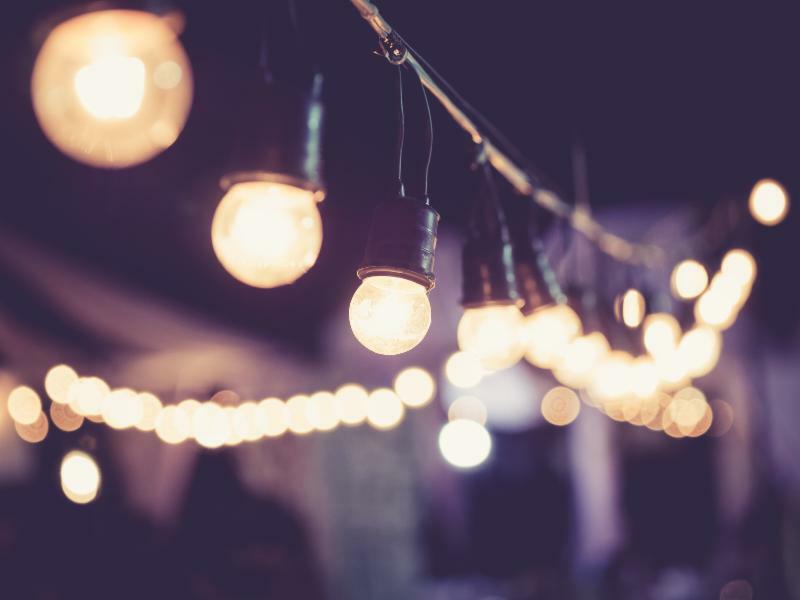 From July 14-23, locals and visitors will be treated to some of the best music, art, performances, food, and wine in Napa Valley. This annual festival gets bigger and better every year, and 2017 is no exception. The best part? Festival Napa Valley is less than 1 mile from Churchill Manor's convenient downtown location. Experience the festival all day, then come recharge at our luxury bed and breakfast. Is Liquor Safe for People with Celiac Disease? 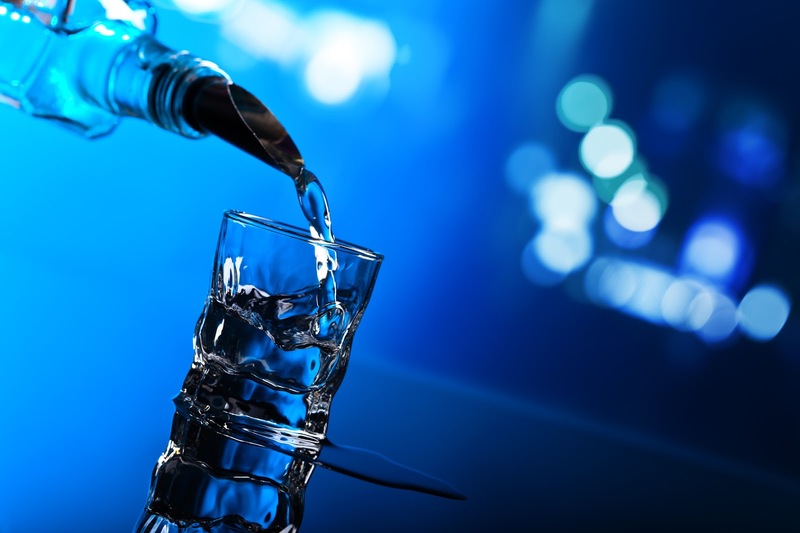 There is often debate as to whether liquors are safe for celiac consumers to drink. By now, most people on a gluten-free diet know that gluten refers to the proteins found in wheat, barley and rye, and avoid consuming these ingredients at all costs. However, most people and even some experts would say that distilled liquors, regardless of their starting ingredients (including those made with wheat, barley or rye), are completely safe to drink because the gluten is removed during distillation. So what should one believe? So as an example, vodka distilled from potatoes may carry a gluten-free label claim, while vodka fermented and distilled from wheat cannot be labeled gluten free. Distillation is a process whereby two or more liquids with differential boiling points are separated from one another. In simple distillation, a mixture is heated to change the most volatile component from a liquid into vapor and the condensation is collected. Because alcohol has a relatively low boiling point, it boils off first. Protein (i.e. gluten) is not volatile and does not vaporize. Therefore, what is left is a purified alcohol distillate, which should be free of gluten. It is this distillation process which leads to the common misconception that all liquors are safe for people with celiac disease. Most people just stop here. However, ingredients such as flavorings, seasonings, spices and colors, which are commonly added after distillation in many liquors, may add gluten unbeknownst to the consumer or the manufacturer who is not checking. Not only that, but producers must ensure that raw materials, ingredients, production facilities, storage materials and finished products are not cross-contaminated with gluten. Furthermore, problems with respect to testing fermented gluten containing ingredients are well known. Testing problems may occur because gluten cross-contamination can occurs before and/or after fermentation or distillation making it difficult to know what type of test to use. Distilleries have a high risk for gluten cross-contamination if they operate in a non-dedicated gluten-free manufacturing environment. The dust from gluten, common tools/equipment and employee hygiene and traffic all add to the potential for cross-contamination. The official position of the TTB states that there is no scientifically valid method for accurately measuring the gluten content of fermented beverages. Therefore, it is not possible to absolutely verify gluten protein content in final distillate. The Allergen Control Group (ACG), owners of the Gluten-Free Certification Program (GFCP), has reached a consensus to “start clean, stay clean” in order to reduce the potential for failure and add an extra level of protection to celiac consumers. To do this, the GFCP sets out that gluten should be managed as a chemical, food safety hazard. That means no intentional addition of gluten as an ingredient is allowed. Any ingredient or component at any stage of production which exceeds 20 ppm is considered equivalent to intentional addition of gluten. Facilities and their gluten-free management systems are certified by an independent auditor to meet the requirements of the GFCP. As a Gluten-Free Standards owner, we frequently hear the argument that if a food or beverage is inherently “free-from” certain contaminants, they must therefore be free of the contaminant. In our opinion, yes they are until they are not, which is generally due to errors or mismanagement of cross-contamination hazards. As an example, one would think that bottled water should be considered inherently allergen free. However, a food recall (October 2016) in the U.S. proves otherwise. How does one explain bottled water contaminated with milk other than to say that contamination from milk was not considered or well managed? This could have just as easily been gluten. Therefore, one should be cautious of the idea that all distilled liquors are automatically gluten free. As a consumer, you should ask questions and seek assurance. For the highest level of protection and certainty, look for the GFCP point of sale trademark for evidence that intentional addition of gluten has not occurred and that gluten contamination has been managed, verified and validated.